Developer: PGD Mobile Development S.L. 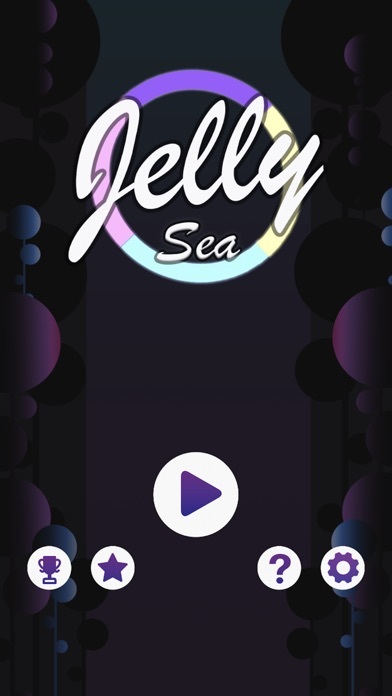 Tap and tap on the screen to help Jelly cross by the spinning rainbows. 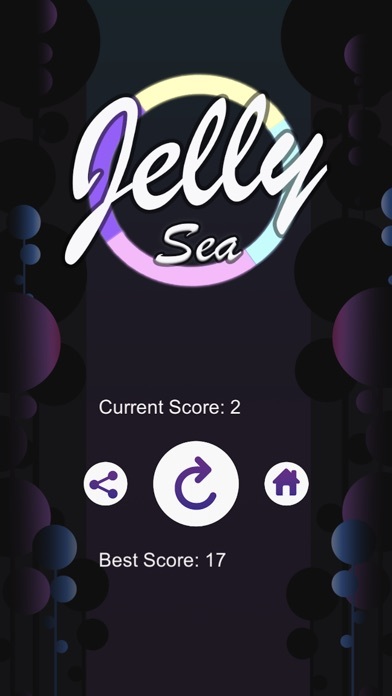 Match the color of the jellyfish with the color of the rainbow to be able to cross it. But be careful because the jellyfish can change color at any time. 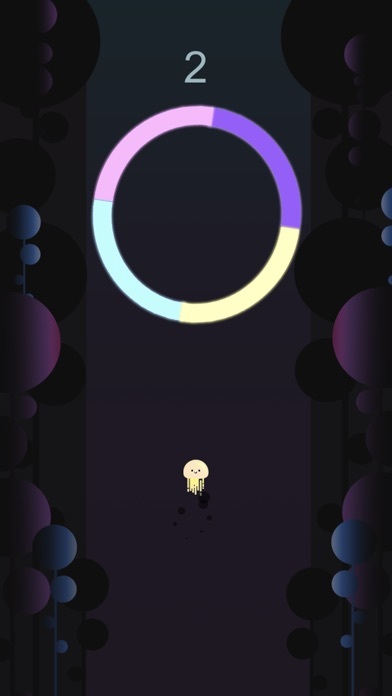 Get as far as you can and beat your best score! More by PGD Mobile Development S.L.